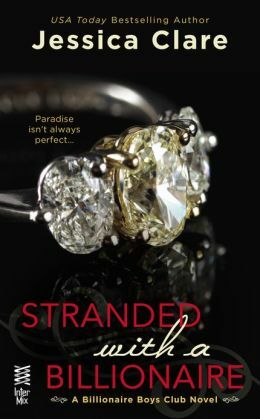 This entry was posted in Reviews, Romance and tagged Billionaire Boys Club, Jessica Clare, Stranded with a Billionaire by iscm13. Bookmark the permalink. This sounds like something right up my alley. I love a series with multiple characters to follow. I’ll definitely have to check it out.